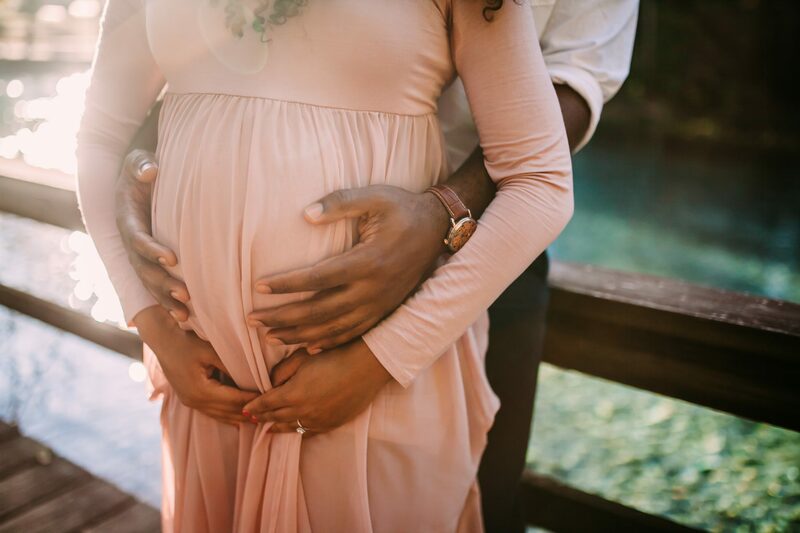 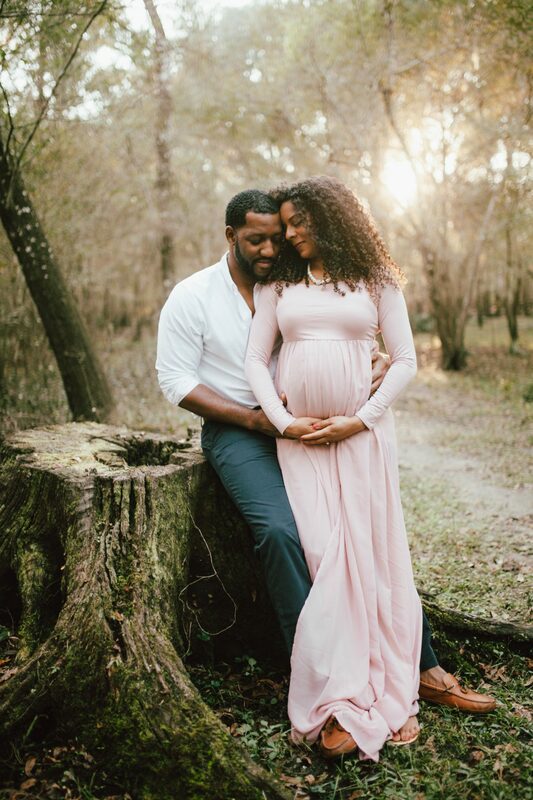 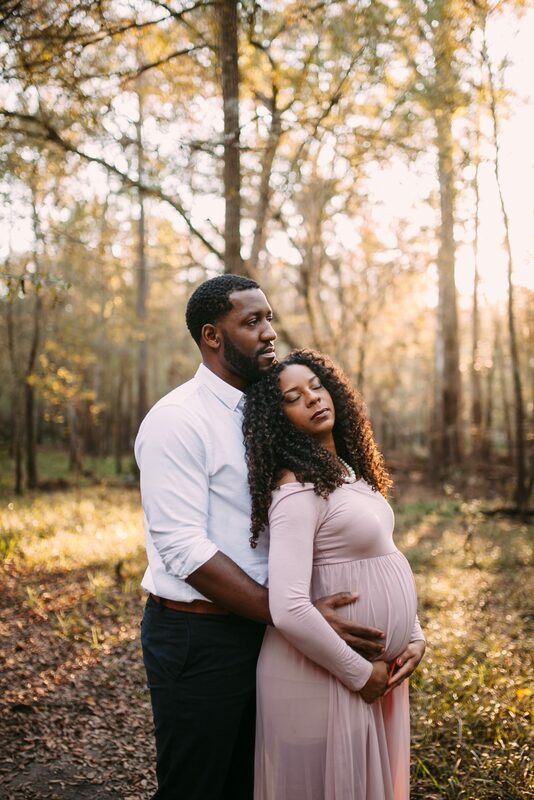 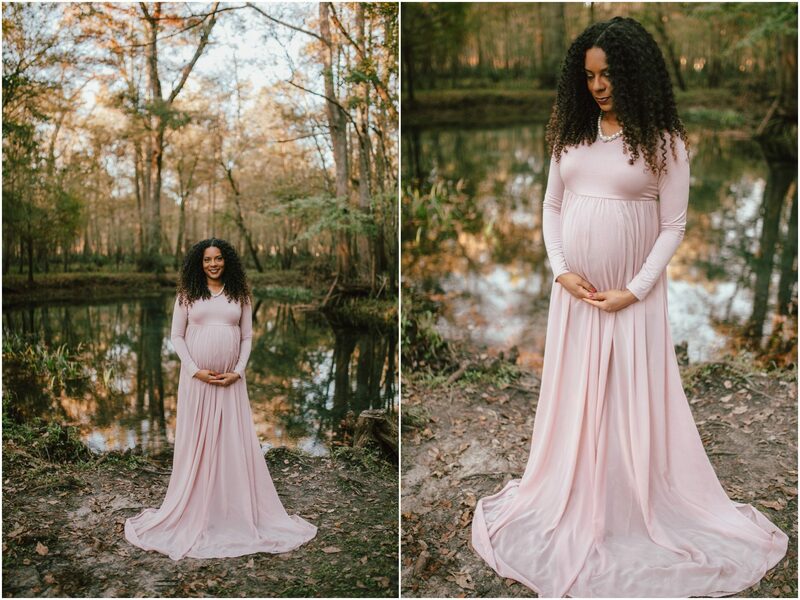 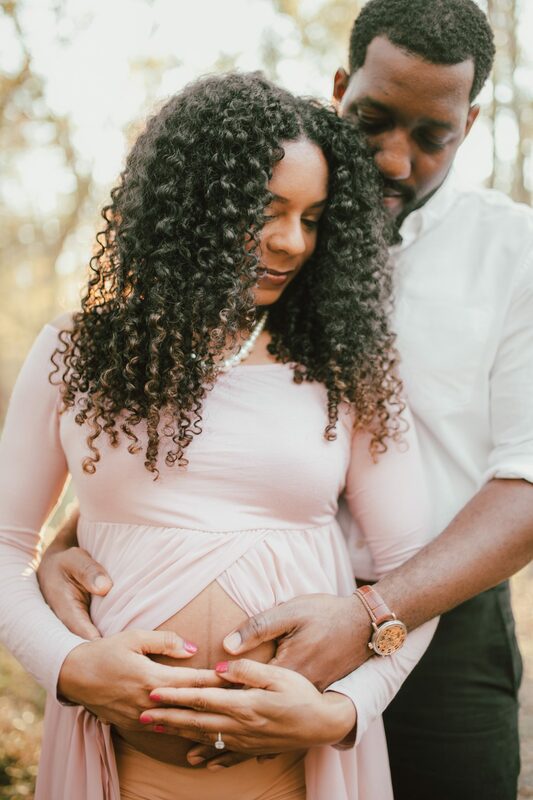 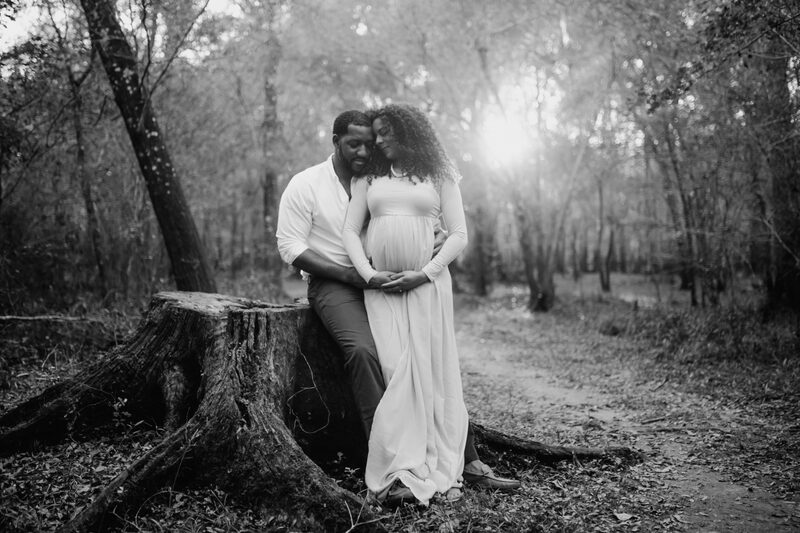 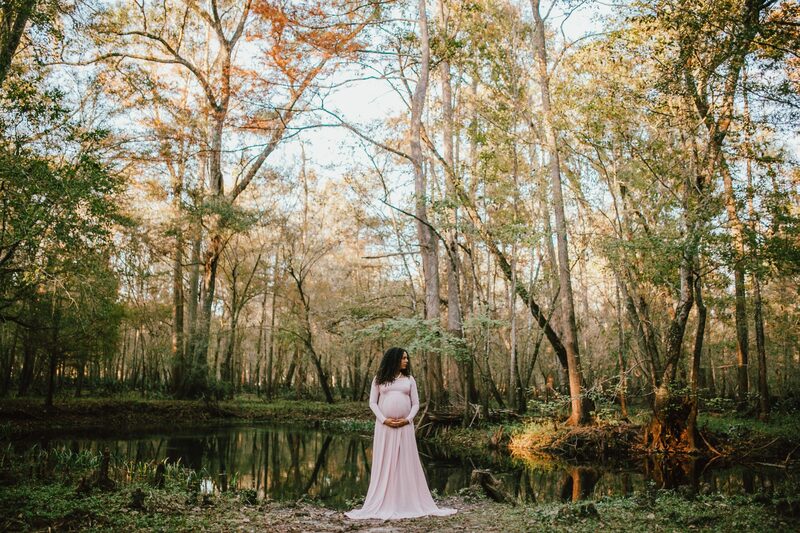 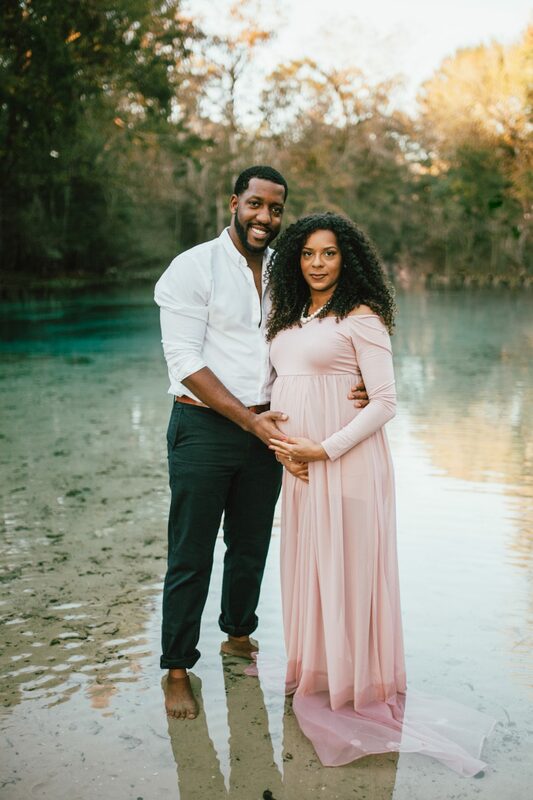 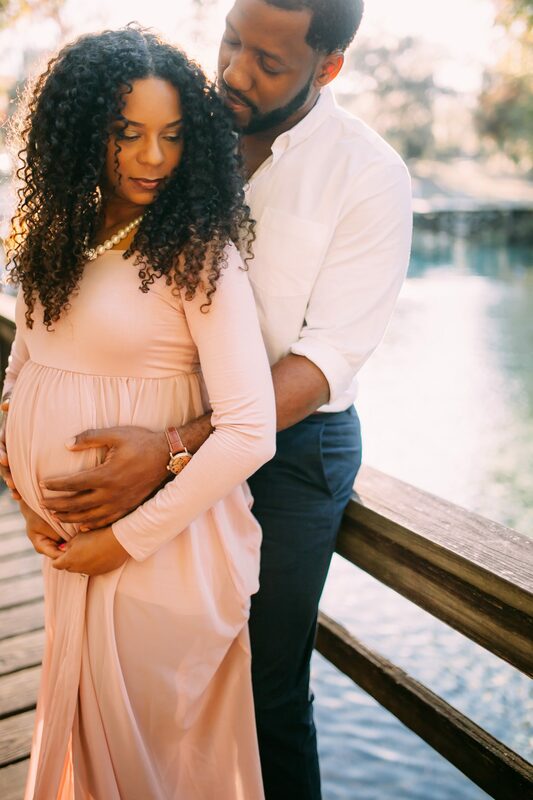 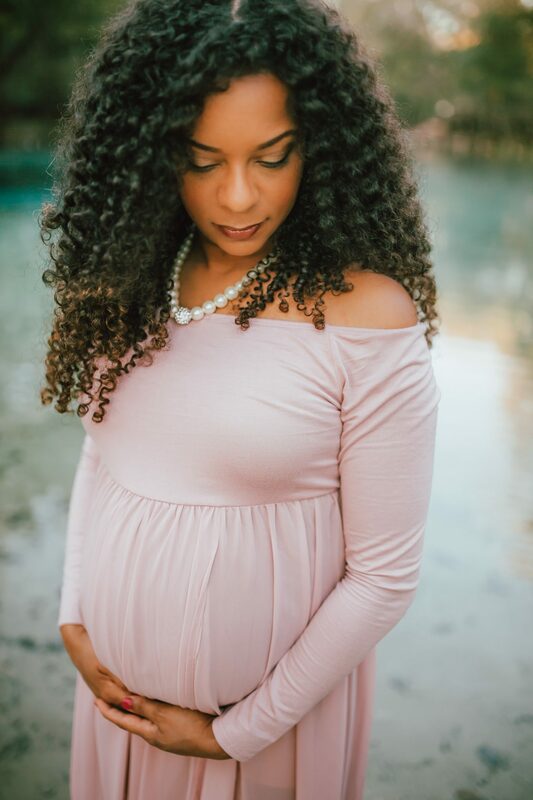 This maternity session was so peaceful from start to finish. 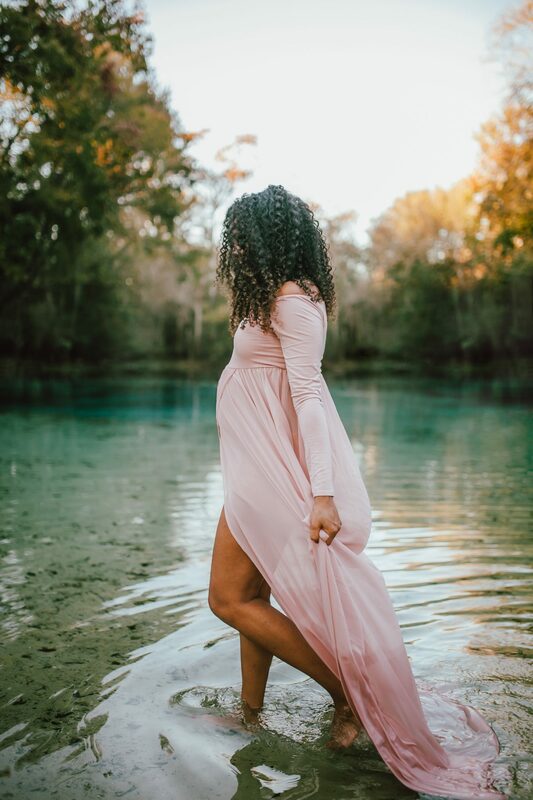 There was a little hurdle because we originally were going to meet at another spring, but I knew to arrive early for that reason of possibility. 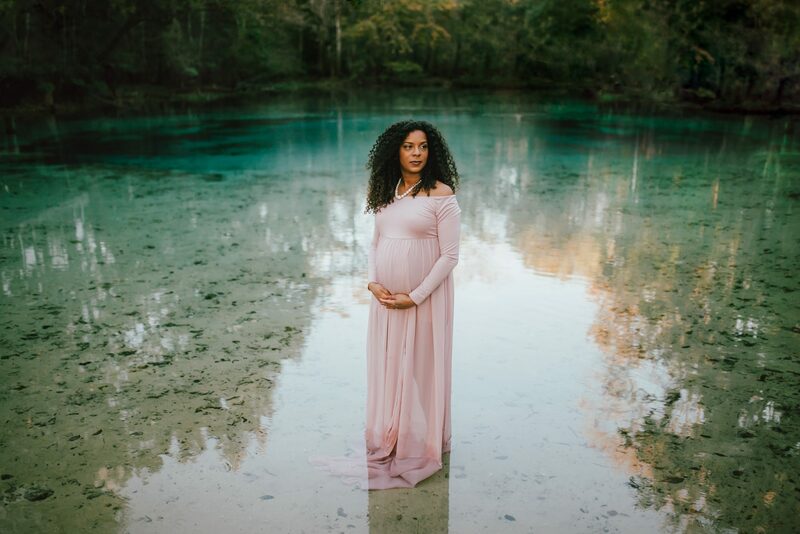 Blue Springs was nearby and I think it was meant to be for us to be there! 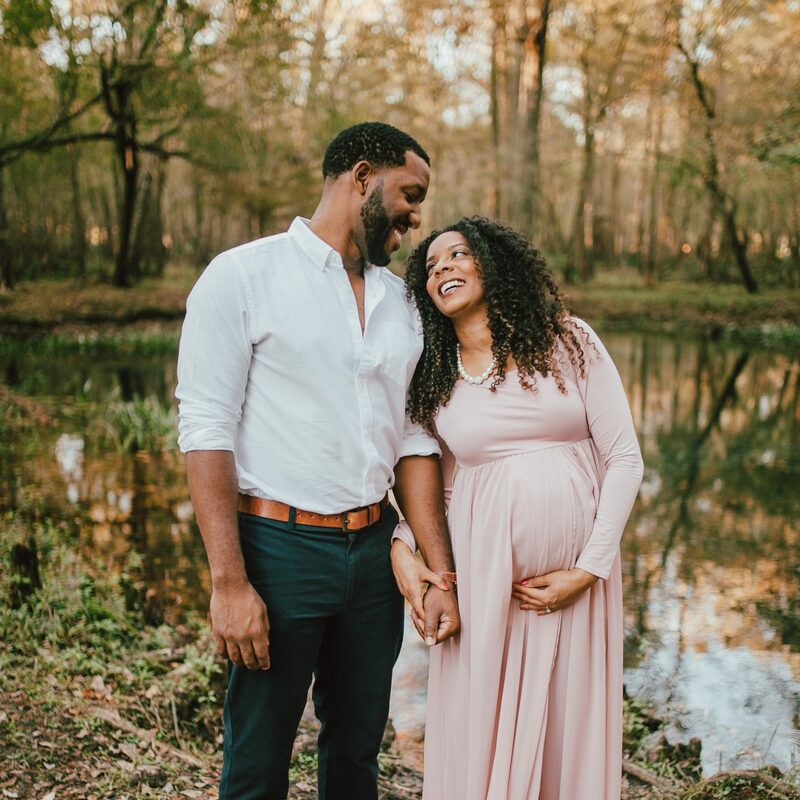 Iris and Shaun arrived looking amazingly fresh in style – the soft pink she chose complimented the teals and green foliage perfectly. 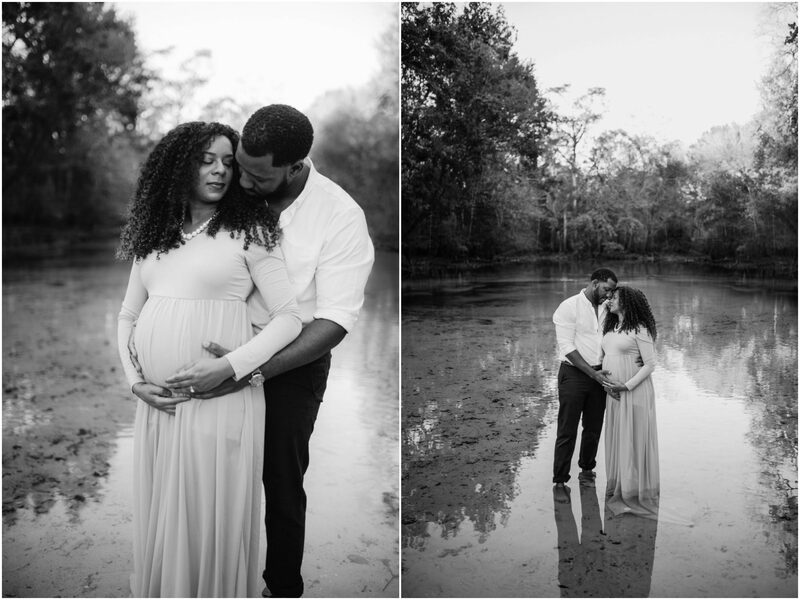 I couldn’t have felt more lucky and honored to have been the one to capture this special time in their lives as their family grows from 2 to 3.